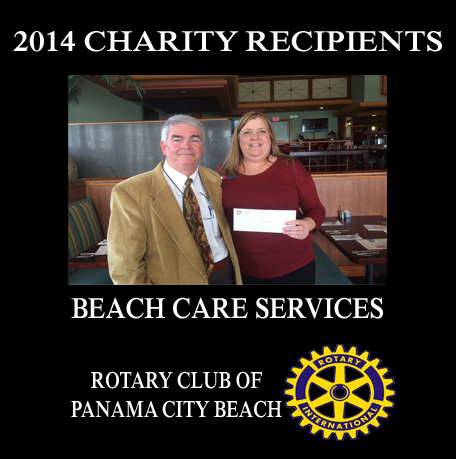 Each organization seeking a donation must complete and submit an on-line application, each year. 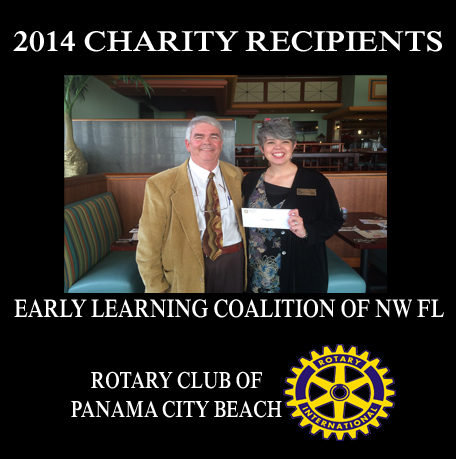 The Rotarians at Work, Inc. does not award multi-year grants. 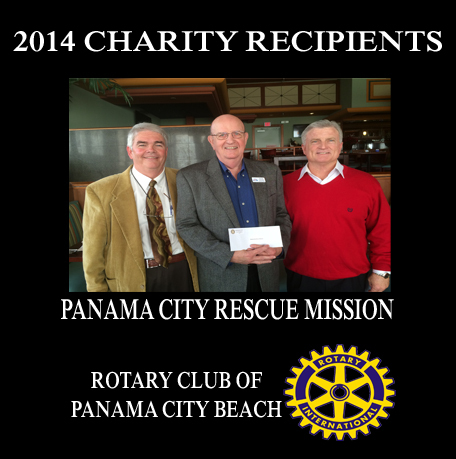 Once received, the application will be reviewed by our review committee, who will then submit their recommendations to Rotary Club of Panama City Beach board of directors, based on the criteria, for final determination. 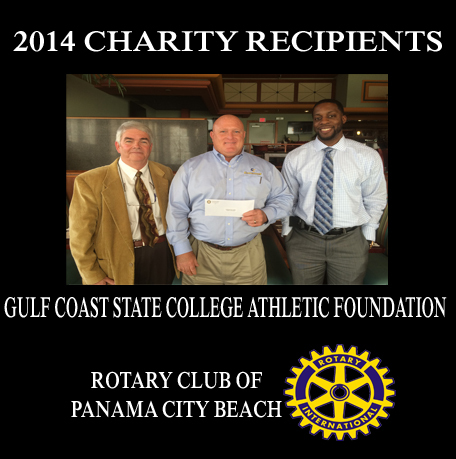 The organization will be notified of the board’s decision on or before June 5, 2015. 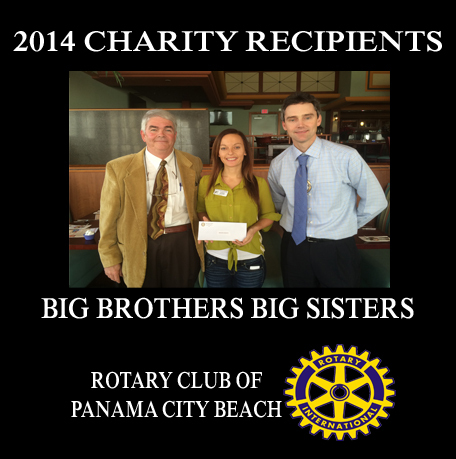 Selected applicants may have to attend a mandatory meeting to find out what volunteer help each applicant will bring to the event. 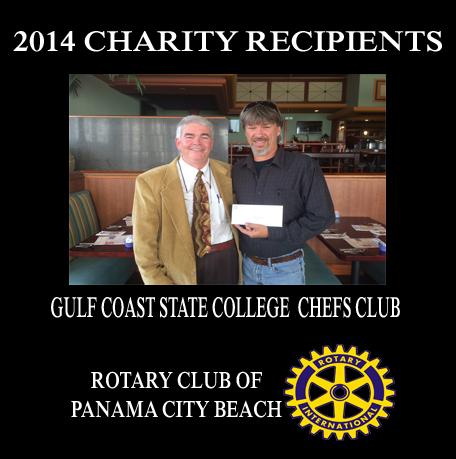 For additional information, contact Billy Fox at ###-###-#### or Gus Brand at ###-###-####. 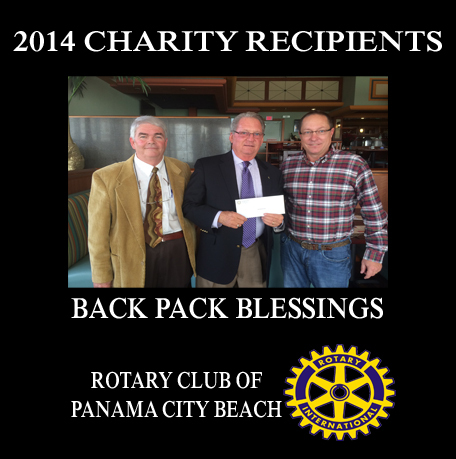 If "Yes," Organization must provide 501 (c)(3) or 509(a)(1)-509(a)(3) tax-exempt letter. 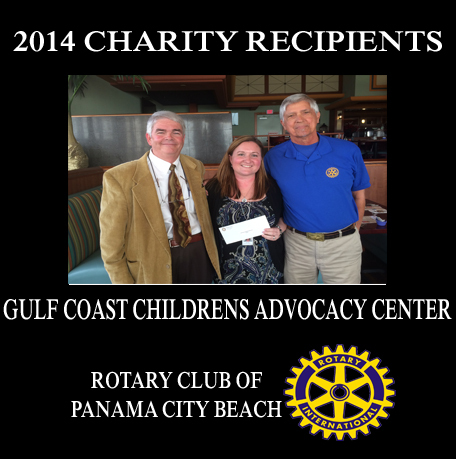 By clicking the box on the left, I certify that the information given is true and subject to verification. 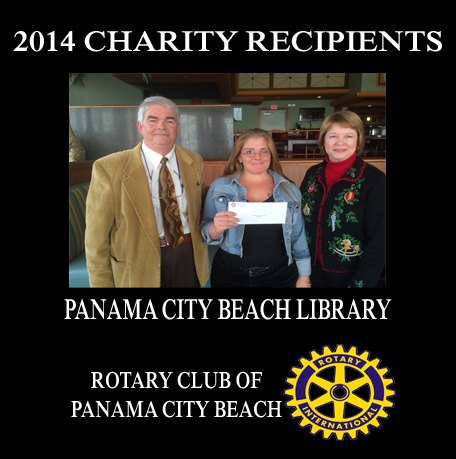 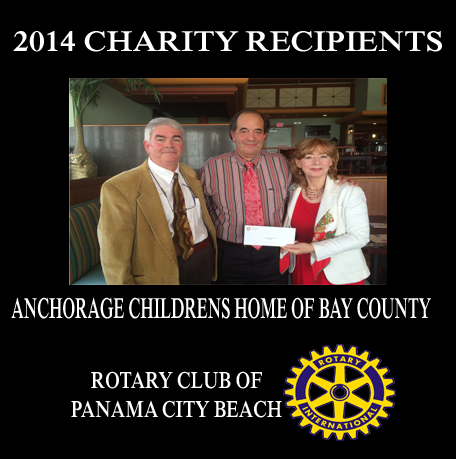 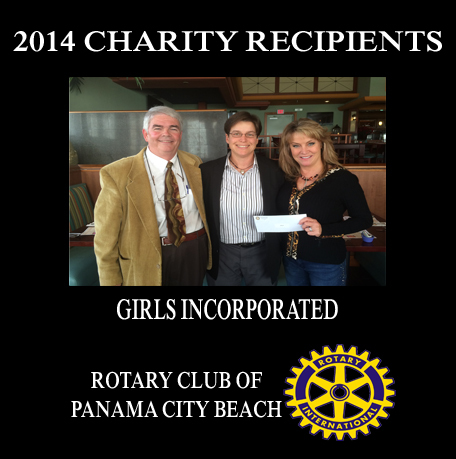 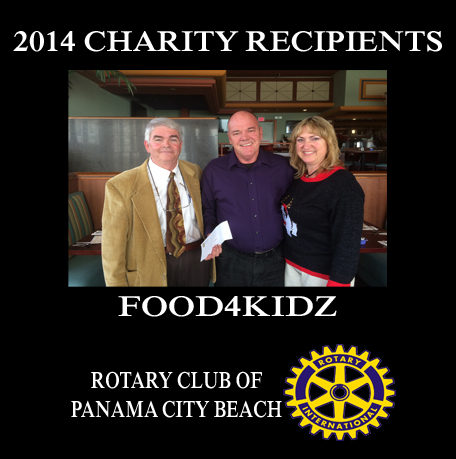 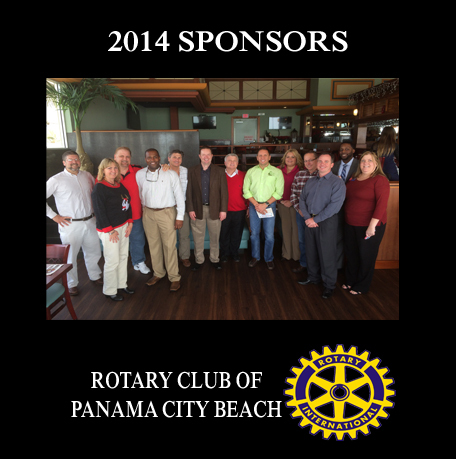 The Rotary Club of Panama City Beach may ask for financial records, if applicable.